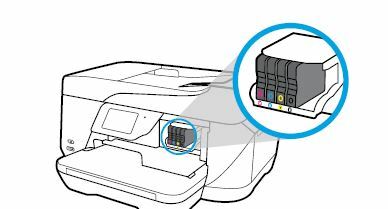 Which ink cartridges do I need for my 7610 Wide Format e-All-in-One Printer? 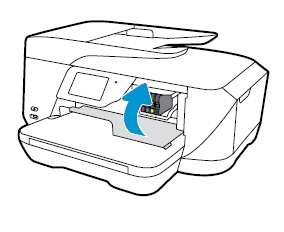 For your US, European and UK HP Officejet 7610 Wide Format e-All-in-One Printer you need HP 932 Black and HP 933 Cyan/Magenta/Yellow cartridges. There are also Value Kits (4 cartridges in one pack) available, like the HP 932XL Black and 933 Tri-color (Cyan, Magenta, Yellow) Combo Pack. 2. 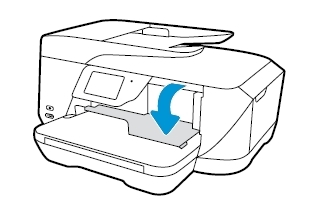 On the front of the printer, open the carriage access door. 6. 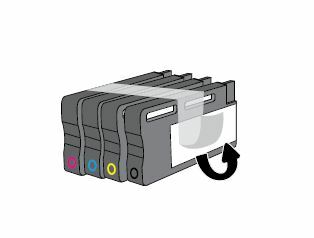 Using the color-coded letters for help, slide the new ink cartridge into the empty slot until it is securely installed in the slot. 9. Close the carriage access door. 10. Align the printhead only if necessary. The printer automatically aligns the printhead during the initial setup. 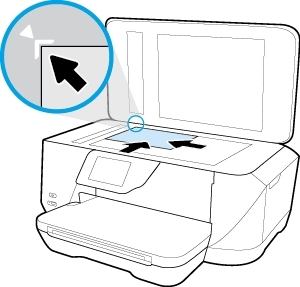 However, you might want to use this feature when the printer status page shows streaking or white lines through any of the blocks of color or if you are having print quality issues with your printouts. Load Letter or A4 unused plain white paper into the input tray first. 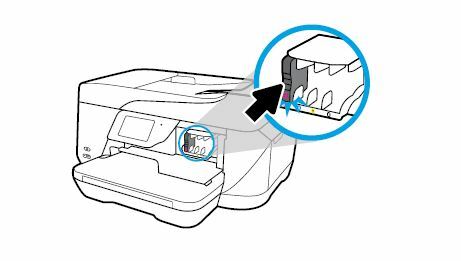 You can align the printhead from the printer’s control panel, from the HP printer software or embedded web server (EWS). 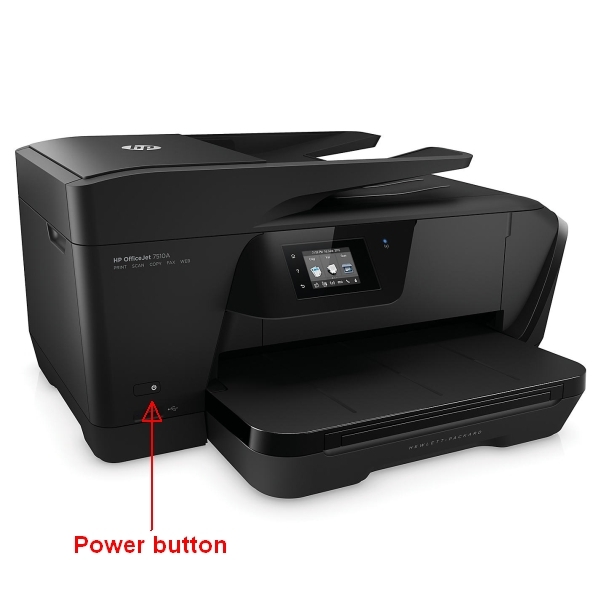 Which ink cartridges do I need for my 7612 Wide Format e-All-in-One Printer? For your US, European and UK HP Officejet 7612 Wide Format e-All-in-One Printer you need HP 932 Black and HP 933 Cyan/Magenta/Yellow cartridges. There are also Value Kits (4 cartridges in one pack) available, like the HP 932XL Black and 933 Tri-color (Cyan, Magenta, Yellow) Combo Pack.